This entry was posted in Industry News on May 10, 2014 by Scott McKinney. Society’s negative views may be a hindrance to alcohol rehabilitation. When alcoholics or alcohol abusers want to seek help for their condition, they may be held back by other people’s opinions. However, there’s more to alcoholism and alcohol abuse than psychosocial issues. When it comes to alcohol rehab in St. Louis, specialists aim to address both the mental and physical aspects of alcoholism. Individual or group counseling and behavioral therapies focus on the person’s mind. These methods, combined with detoxifying drugs, minimize withdrawal symptoms and reduce alcohol cravings. Extreme stress and depression are just two reasons why people abuse alcohol. At times, mental health conditions like bipolar disorder are also at play. In a rehab setting, these problems are typically dealt with via individual therapy and, eventually, group therapy. Medications for anxiety and mental health disorders are also prescribed as necessary. Aside from mental motivations, alcoholism often stems from physical dependence. The body becomes so accustomed to alcohol that depriving it of the substance triggers serious withdrawal symptoms. A powerful desire or craving to consume more alcohol may subsequently overwhelm the afflicted. These factors make alcoholism a challenging chronic disease that should be medically managed with detox and aversion drugs. In an article for The New York Times, health and wellness reporter Anahad O’Connor writes about a recent study published in The Journal of the American Medical Association. The said study shows that two drugs administered at established rehabilitation facilities like Midwest Institute for Addiction are highly effective in helping alcoholics when combined with counseling and therapy. However, the drug treatment are underutilized in other settings. “The medications, naltrexone and acamprosate, reduce cravings for alcohol by fine-tuning the brain’s chemical reward system. They have been approved for treating alcoholism for over a decade. But questions about their efficacy and a lack of awareness among doctors have resulted in the drugs’ being underused, the researchers said. The complex and comprehensive treatment of alcoholism should involve such evidence-based drugs and intervention. 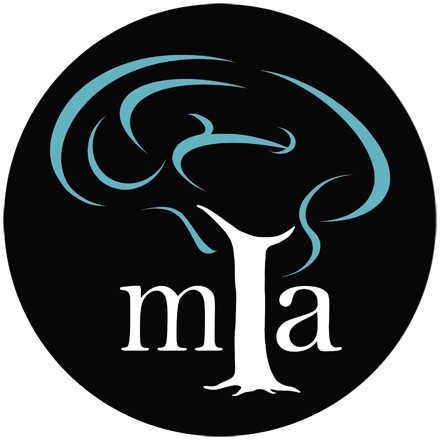 Reputable facilities like Midwest Institute for Addiction for alcohol rehab in St. Louis, MO can competently administer these treatments. Complete with a team of experts and proper equipment, such a rehab center can address all pertinent factors.